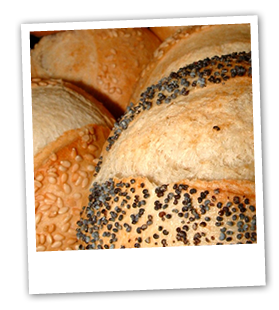 We have teamed up with Speciality Breads to bring you a selection of fine artisan breads in all manner of forms. The mixed boxes of Mediterranean and dinner rolls not only look amazing but are bursting with delicious flavours. Even the humble bap has been given a make-over with the addition of walnut pieces to add texture and taste to an old favourite. The range is varied and interesting. You can be sure that no matter which option you take, the quality will always be high and the flavour and texture a delight.